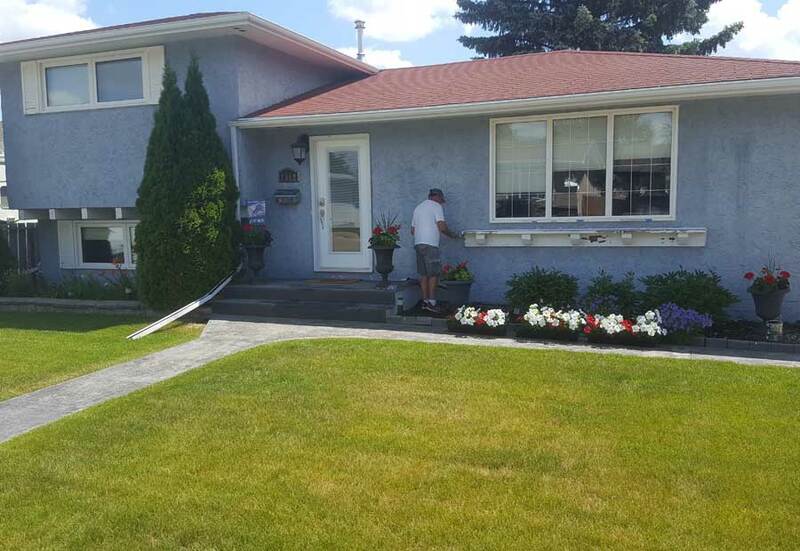 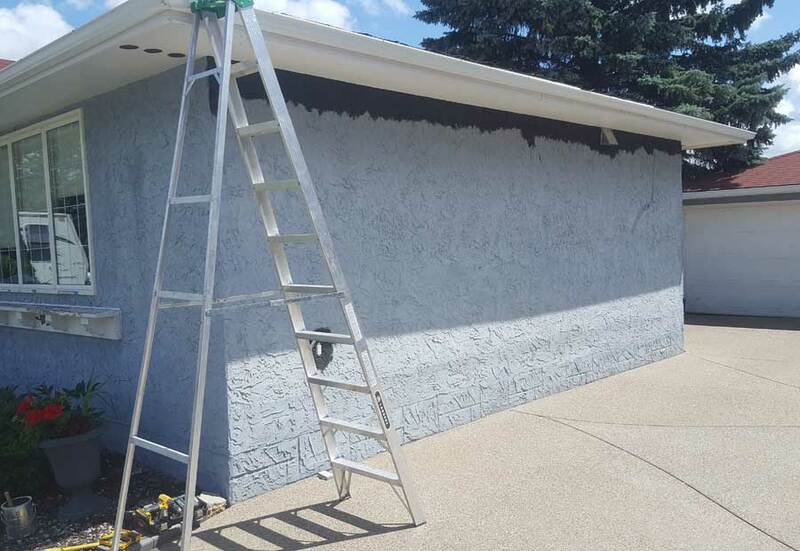 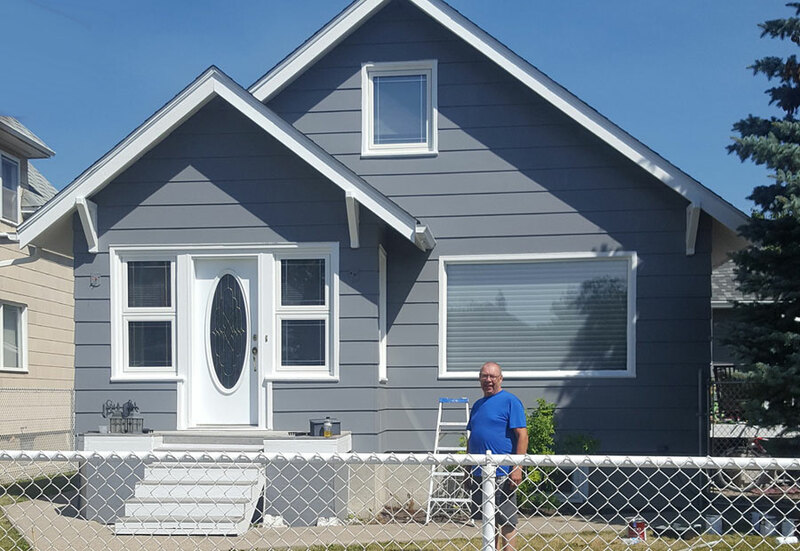 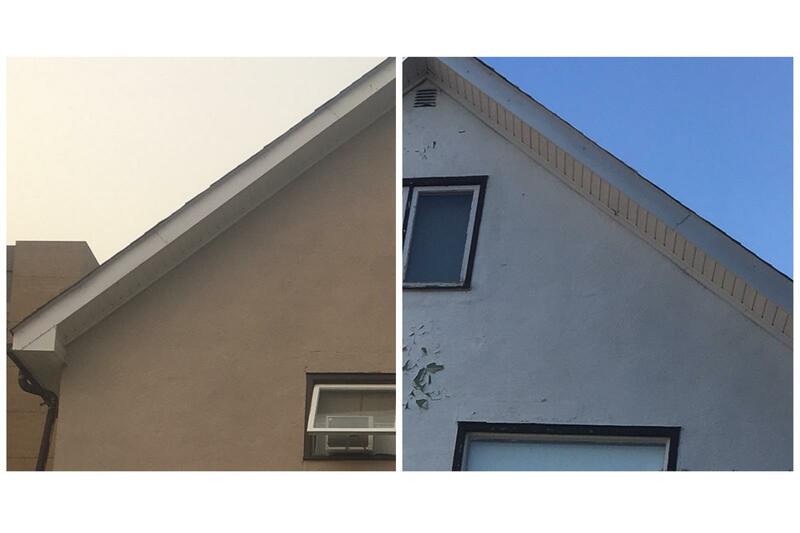 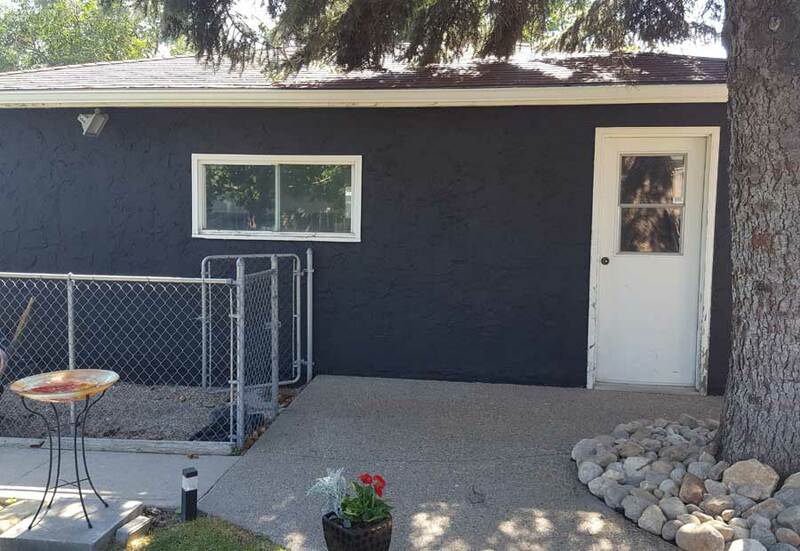 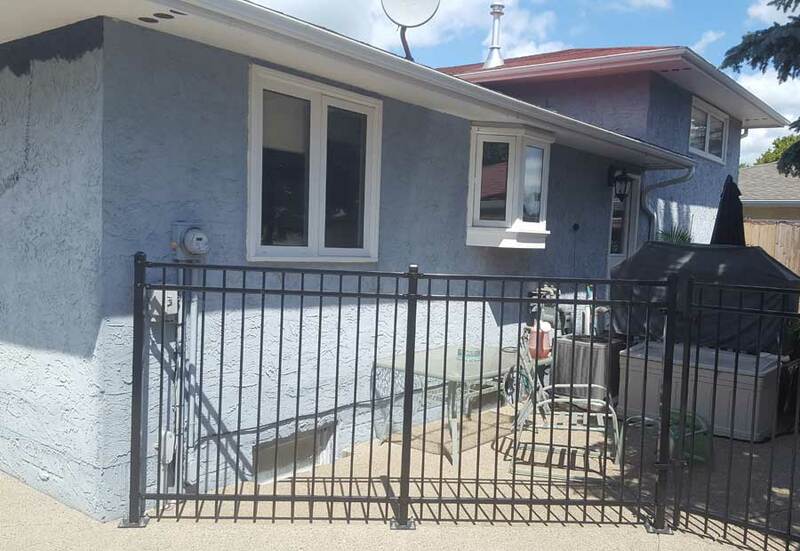 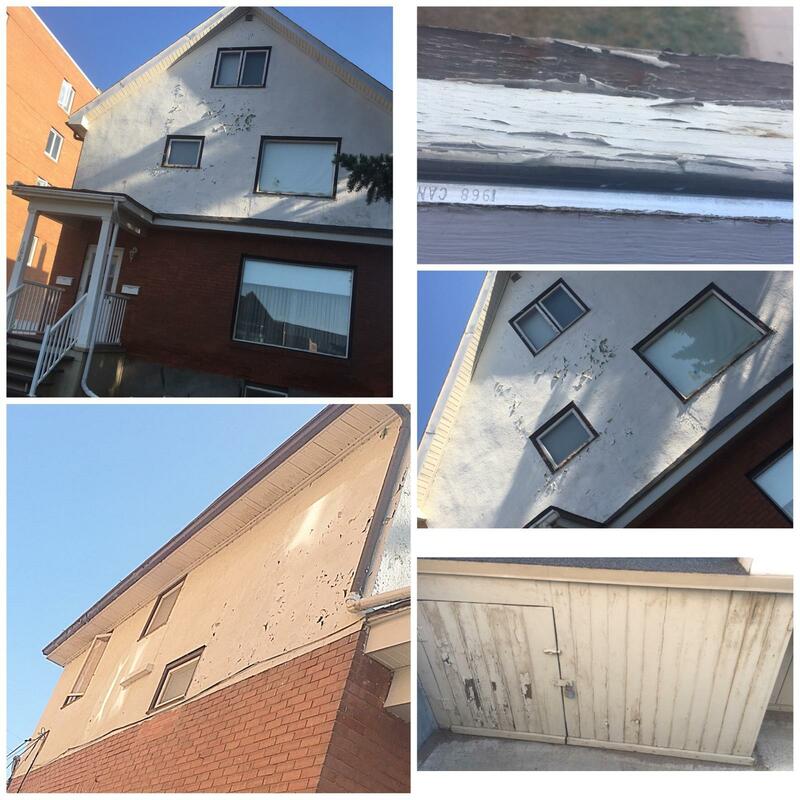 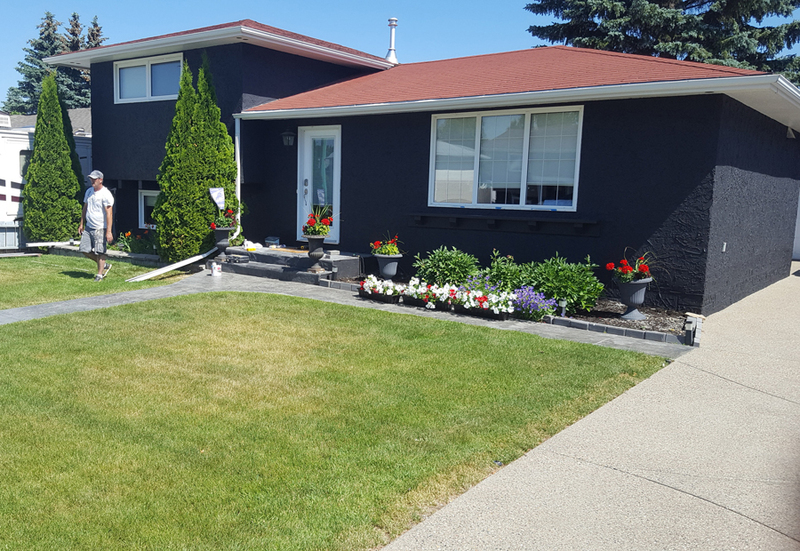 Cliff’s Painting covers all of your painting needs in Moose Jaw and the surrounding area. 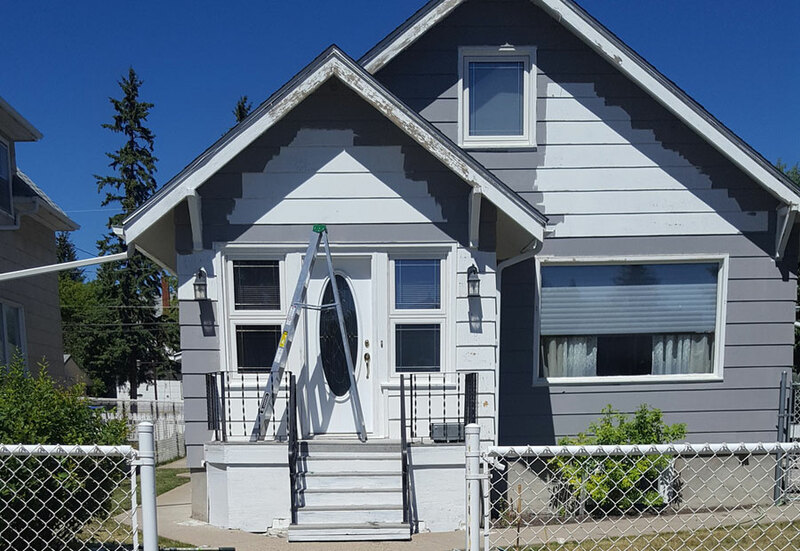 Whether commercial or residential, no job is too big, no job is too small. 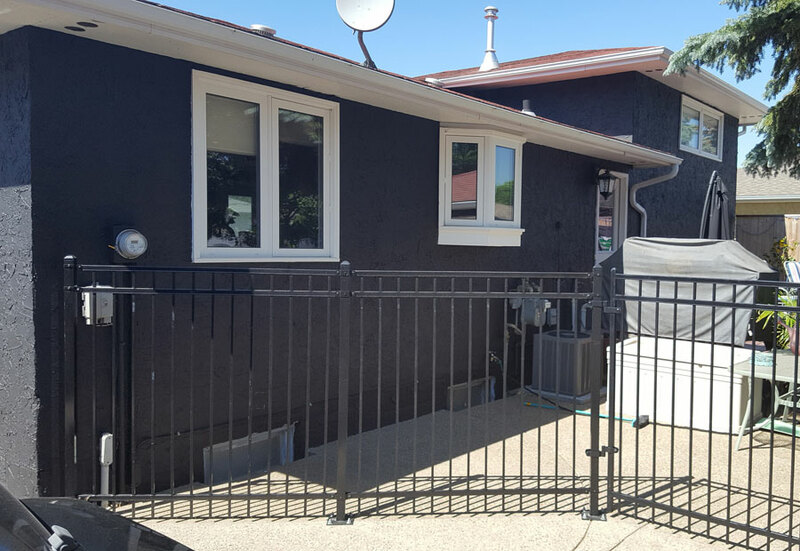 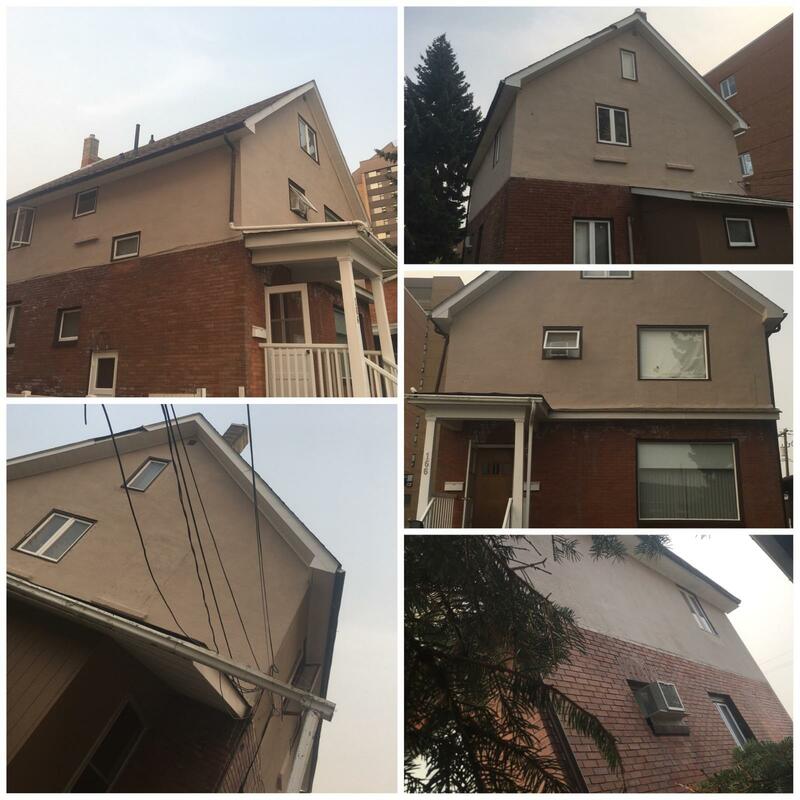 Take a virtual tour of completed projects.